With its emphasis on practicing a broad range of written and verbal communication skills and building cultural understanding, Integrated Chinese is ideal for learners who want a comprehensive grounding in the Chinese language. The series is a two-year course that includes textbooks, workbooks, character workbooks, audio CDs, multimedia resources, and teacher's resources. Materials are available in both simplified character and traditional character versions. The third edition has been significantly updated to meet the needs of today's students with a full-color design, more communicative activities, up-to-date vocabulary, expanded cultural notes, more review sections, and an exciting new storyline linking all the dialogues and readings. Here on this site, you'll find alternate character appendices, supplementary material, corrected pages, a transition guide, and more. Share your own Integrated Chinese resources! P. 165 corrects a simplified character in the lesson heading. P. 181-184 corrects simplified characters in the second review section. This vocabulary index contains both traditional and simplified character forms, for students who would like to compare and learn both versions. A collection of chengyu stories and other ancient Chinese stories and parables, with vocabulary glosses and comprehension questions. 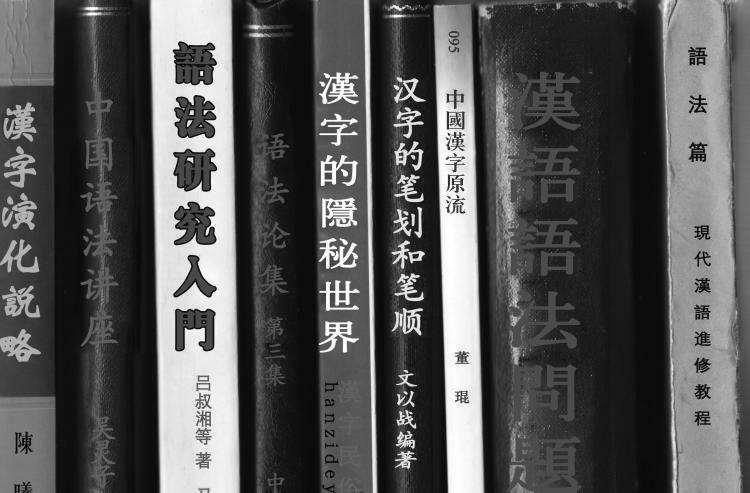 These were included in the Integrated Chinese 2nd Edition Workbook and are now being offered as a free supplement to the 3rd Edition (or any other textbook). Level is suitable for intermediate level of proficiency (equivalent to the second year of college study). Here is an electronic version of this image, in case the characters are hard to read in the printed book. Here is a complete collection of the video transcripts of Integrated Chinese Level 2 Part 1 DVD. This is a downloadable PDF with the Integrated Chinese Level 2 Part 1 Vocabulary Index. This is a collection of video worksheets that accompany the Integrated Chinese Textbook Level 2 Part 2 DVDs. Each worksheet includes pre-viewing, viewing, and post-viewing activities that support instruction using the videos in class. The resources are available in both PDF and Word DOC formats, which can be easily edited to fit different classroom settings. You can sing right along with it after listening to it one to two times. There are subtitiles in traditional characters. There are a lot of other songs you'll find too! Have fun!!! Yongan Wu at the University of North Florida has developed a suite of vocabulary study tools correlated to Integrated Chinese. To try out this program, please download the attachment. To install, please click "ChineseVocab.jar" if you are using a Mac. Please click "Chinese Vocab - Windows.exe" if you are using Windows. This is a work in progress, and the creator is actively looking for beta testers who will try out these tools and provide feedback for improvement! Please send your feedback and suggestions to yongan.wu@unf.edu. Enjoy! Request a free 30-day personal trial of this subscription-based online workbook. Still have questions? Write to info@cheng-tsui.com or call 1-800-554-1963. Explore the new multimedia components for Integrated Chinese, Third Edition. 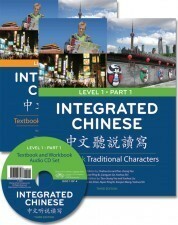 Learn more about the textbook video DVDs, online workbooks, etextbooks, and FREE resources available on the companion site, www.integrated-chinese.com. Start enriching your Integrated Chinese course today! Presented in Chinese. This appendix provides simplified character versions of the dialogues in Integrated Chinese Level 1 Part 1, 2nd edition. This appendix provides simplified character versions of the dialogues in Integrated Chinese Level 1 Part 2, 2nd edition.